King’s Bay Coral Gables is a gated residential subdivision found north of the Deering Bay Yacht Club and west of the large Snapper Creek Park, within walking distance from the latter. The community consists of one story King’s Bay homes, most of which have a private pool in the yard. 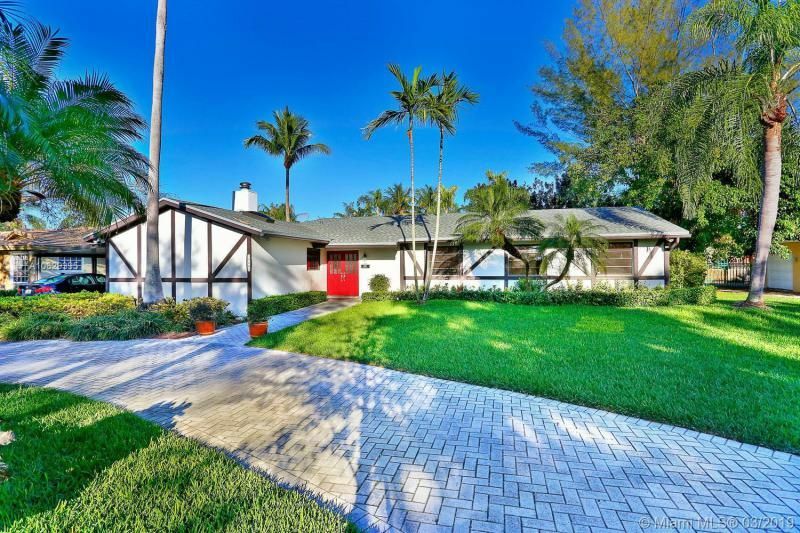 One of the most refreshing aspects of King’s Bay real estate is the price which contrasts significantly from what’s custom in Coral Gables. Besides the park and the yacht club, King’s Bay also happens to be not far from many shopping centers including Dadeland Mall, Merrick Park and The Falls. If you need something to do come the evening there’s Miracle Mile and Coconut Grove. The waterfront is less than ten minutes from King’s Bay Coral Gables to the east. Please contact Coral Gables luxury home Realtor Brian Smith for help buying, selling or renting a King's Bay luxury property.